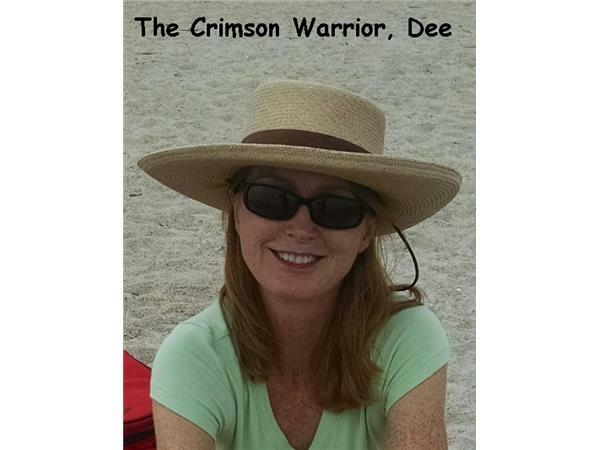 If you liked this show, you should follow Global Patriot Radio. Tonight will we be joined by author James Simpson, he writes for American Thinker, Breitbart, CrisisNow.net and AGENDA Documentary. His latest article, 'Gay marriage: A Trojan Horse' caught Dee's eye and of course we invited him on! The article is much more than just the gay issue, but rather how liberals are using issues they really don't care about in order to push their agenda. This will be a good interview. Another week where 2 hours will undoubtedly not be long enough to fit it all in! Gadi and Dee will be bringing their unique point of view to the headlines on the world of national security and islam, keeping you way ahead of everyone else. We'll have another full show for you as there is so much to discuss from the news this week. Gadi Adelman is a writer, educator, and lecturer on counter-terrorism and Islam. 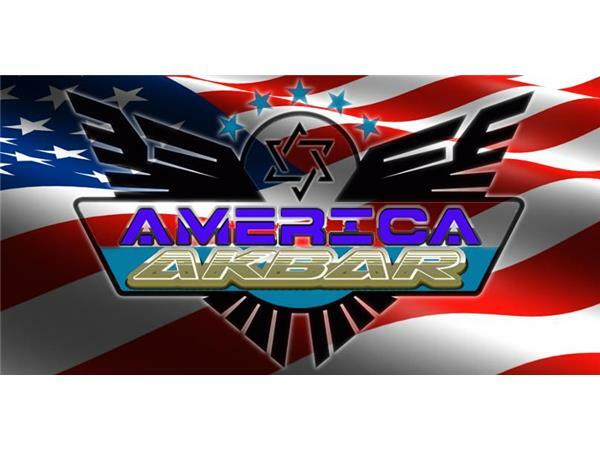 Using a twist on the screams of Jihadists, he's named his show 'America Akbar! ', America is Greater! 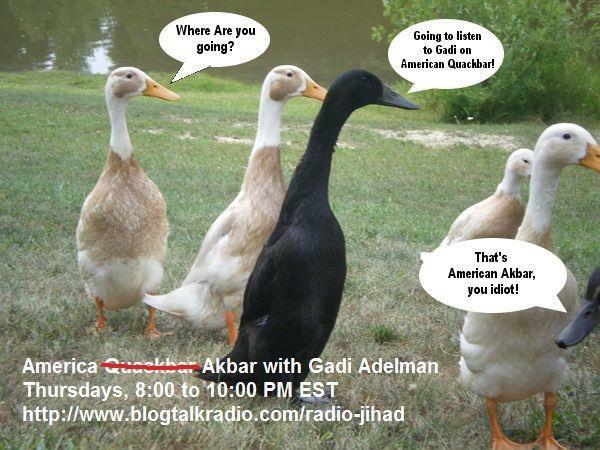 Join us each Thursday night 8-10pm eastern and listen live as Gadi has high profile guests from the world of counter-jihadism. 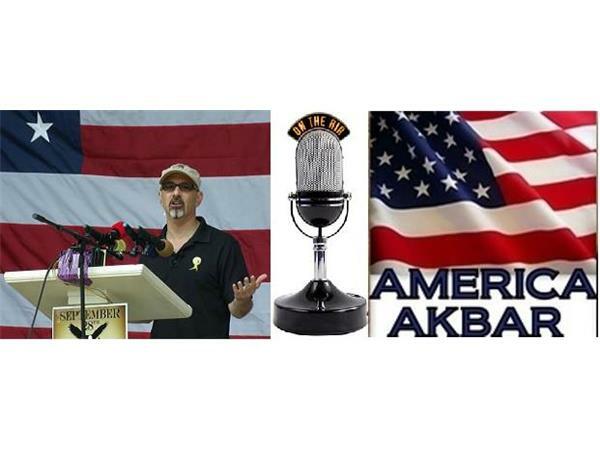 If it concerns National security or the spread of Islamism you'll hear all about it on America Akbar! Past shows and much more can be found at Gadi's site.